In a food processor, pulse the tomatoes. For a rougher texture, chop the tomatoes leaving them chunky. Stir in the rest of the ingredients, set aside and allow the flavors to “marry” for 30 minutes before serving. 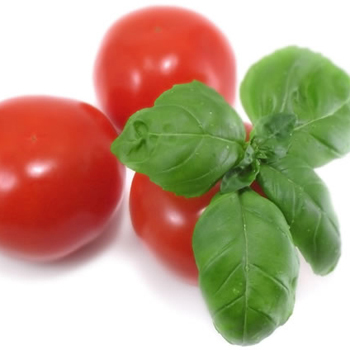 This entry was posted in Modified Profast (Fast and Flexible) Recipes, Nutriplus Recipes (Balance Your Pyramid), Salad, Vegetables and tagged basil, Metabolic Medical Center Recipes, salad dressings, tomato, Vegetable by foodies4mmc. Bookmark the permalink.